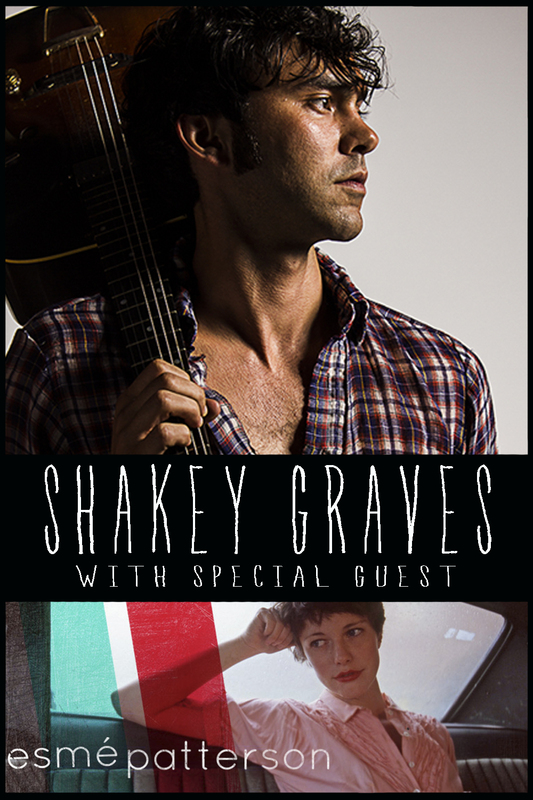 Just Announced Madison Concert + Win Tickets Before You Can Buy: Shakey Graves, 4.13.14 | True Endeavors Presents: music, tours, tickets, mp3 downloads, concert pictures, videos, Madison WI. I don’t even know, but I want to go. Awesome! I was bummed he couldn’t open for Shovels and Rope! Great folk musician, and love his guitar work. I heard about him, and checked out some porch sessions he did. Would be great to hear him live. As a resident of the Midwest I’ve been waiting till Shakey toured somewhere other than the eastcoast and the south. I was super bummed last fall when he dipped from the Madison show because of family problems. Free tickets would be so so so awesome and helpful! I would love to be able to make it to this show! I love Shakey Graves, and can’t wait to see him live in the wonderful city of Madison! TIckets are yours, Ashley! Enjoy.